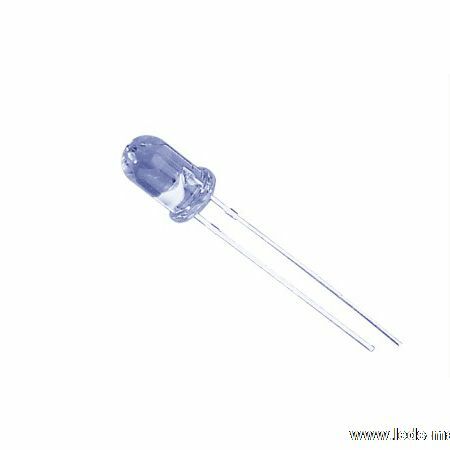 ﻿ Produce 3mm Round With Flange Type Infrared LED , Export 3mm Round Standard T-1,Infrared LED,940nm, Supply 3mm Round With Flange Type Infrared LED suppliers, OEM 3mm Round Standard T-1,Infrared LED,940nm. ◇ Popular T-1 diameter package. ◇ The product itself will remain within RoHS complaint Version. ◇ Free air transmission system. ◇ The device is spectrally matched with silicon photodiode and phototransistor.